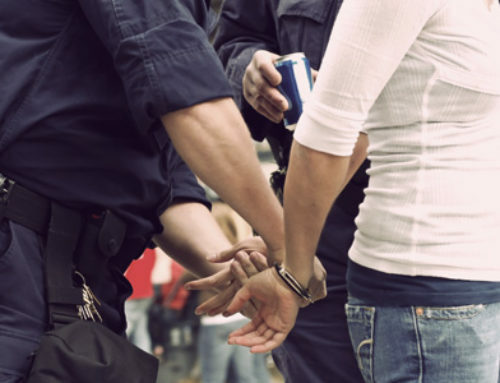 More than 100 interfering substances, medical conditions and equipment malfunctions can cause DUI breathalyzers to generate falsely high readings. DUI blood testing is prone to error. A pre-test deprivation-observation period of at least 15-20 minutes. Blank tests immediately preceding each breath specimen collection step. Analysis of at least two separate consecutive breath specimens. An appropriate control test accompanying every subject test. 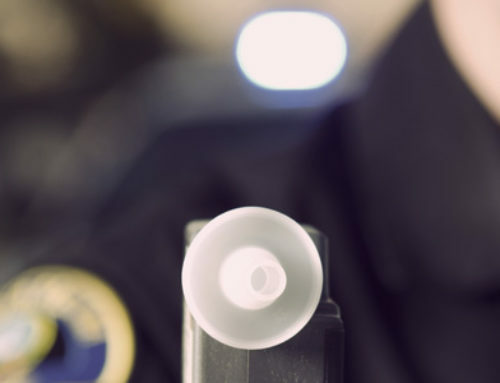 The National Safety Council Committee on Alcohol and Drugs has recommended at least two separate breath samples should be collected and analyzed individually. Tests should be collected at intervals of more than two minutes and less than ten minutes. All results should be obtained and reported. The most economical method in any DUI investigation is breath analyzing. There are number of different breath analyzing machines in use today. These machines use their own mechanism for analyzing the alcohol content called infrared spectroscopic analysis. This is the principle that alcohol vapor captured in a chamber will absorb light waves of a certain frequency when beamed through it. 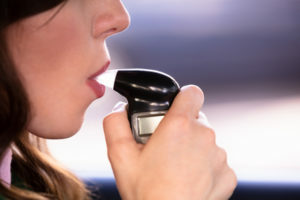 The Breathalyzer uses a different technique called the “wet chemical” technique. 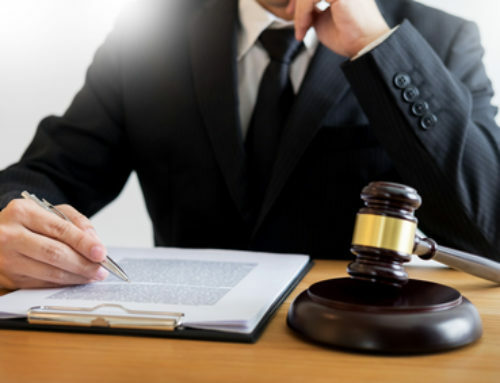 Pennsylvania DUI defense attorneys should be aware there are a various problems in approaching a DUI case involving a breath analysis.